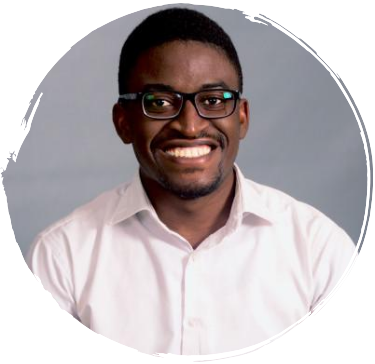 Dimgba is the Co-Founder/CEO of ProJaro, a talent accelerating startup that trains and deploys software engineers. 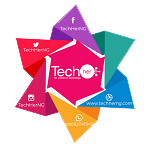 He is also the team head of TechNigeria (http://technigeria.com.ng), a web and mobile service that aggregates Africa focused technology stories and podcasts. 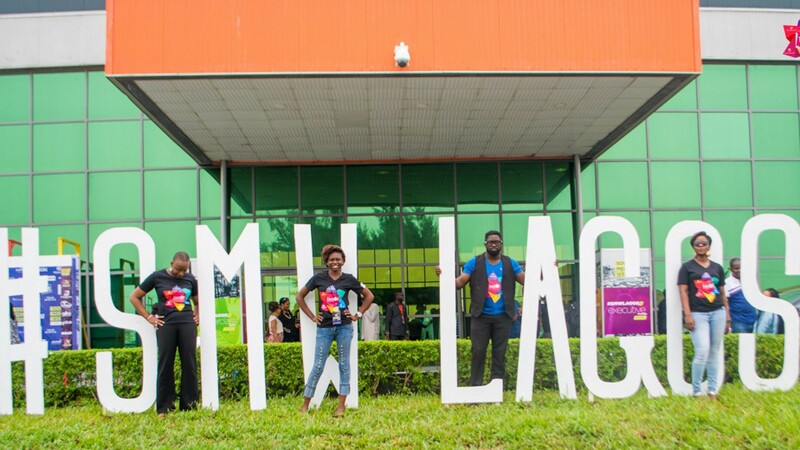 Dimgba has served as an Innovation Fellow of HalaNigeria/Code4Africa and also as an Ambassador of Hack4Good (A social initiative that bring designers and developers together to develop applications for climate change). He is currently a country ambassador for AfricaCodeWeek. Dimgba is a GlobalShaper, Abuja Hub, an initiative of World Economic Forum. Winning a World Summit Award Mobile Award in the category of e-learning, Dimgba is passionate with capacity building.